While it may sound extreme, in some divorce cases, it may be necessary to hire a private investigator. 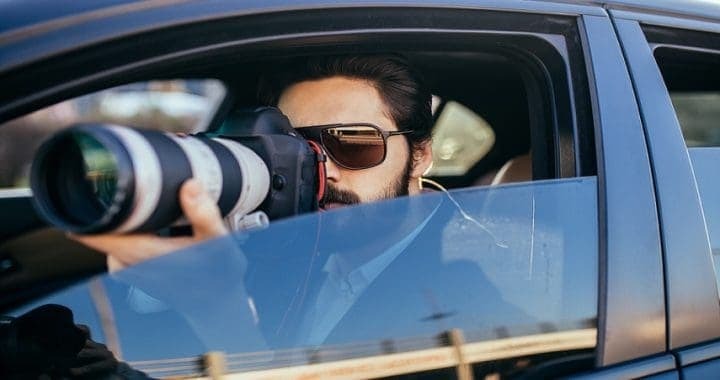 The services of a private investigator can be helpful in assisting with family law cases for a variety of reasons including providing proof of infidelity, finding hidden assets, and helping with an especially contentious custody battle. Finding concrete evidence to support your claims is a job that’s best handled by a private investigator. They know where and how to look without breaking any laws. Advances in technology have greatly increased the effectiveness with which PI’s work, but in many cases for divorce, their job often comes down to surveillance. Evidence can be in the form of pictures, recordings, deleted internet communications from a family computer, information obtained from researching social media sites, and even taking witness statements, where applicable. Access to this type of information is perfectly legal. Unfortunately, infidelity and adultery are not uncommon occurrences. According to statisticbrain.com, more than 40% of marriages have one or both spouses admitting guilt to infidelity. Hiring a private investigator for divorce can be especially useful in proving infidelity. You may have a “gut feeling” that your spouse has been unfaithful, but you have to have proof of his or her infidelity to use as evidence for divorce. A professional private investigator is trained to conduct discreet surveillance and gather evidence which may benefit you in divorce negotiations or divorce proceedings in a court of law. Keep in mind that California and other states have “no-fault” divorce and don’t consider infidelity when granting a divorce. However, it can be taken into consideration in granting spousal support and in cases involving child custody as well as in providing more favorable terms for a spouse under a prenuptial agreement. Before making the decision to hire a private investigator for divorce, it’s important that you talk with your family law lawyer. He or she can discuss how case research is conducted, state laws the pertain to legally collecting and using obtained evidence, and whether the extra costs are justified in your case. At Buncher Family Law, family lawyers in Orange County, our divorce attorneys are here to help you whether you’re trying to uncover your ex-spouse’s hidden assets, infidelity, or other wrongdoing. We have extensive expert resources that enable our firm to to develop clear solutions to any issues surrounding your divorce. Posted in Divorce, High Asset Divorce.